NMG provides you with the best-in-class strategy, design, and implementation of Enterprise Mobility solutions that streamline your customer process of easily using service applications from their smartphones, or for your sales employees/executive to access or fill in significant customer information while on the move. Choose any platform to launch your Mobile Application.  NMG provides services in iOS and Android Application development. Complex mobile web experiences including eCommerce, real time transactions, live scores and schedules etc. Upgrade or evolve your applications based on user response, feedback and surveys. Get free 30 day after launch support. Make your mobile apps accessible on the go with wearable devices from IOS & Android platforms. We built app for all interfaces and devices to create wearable apps catering to verticals such as health & fitness, chat applications, security and many more. Our experts develop cutting-edge wearable interfaces for next-gen users who are passionate about technology. NMG is constantly evolving technological expertise for various smart watches, glasses or fit-bands and upcoming devices. 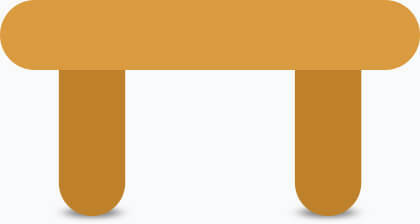 A server side logic is developed that is used to create the backend of the app. At this stage the app is integrated with third party sites for payments handling. What platforms do you develop for natively? Do you develop cross-platform apps? Yes. Absolutely, we build both native and hybrid apps. Knowing the difference between iOS, Android and cross-platform can be monumental, so it’s important you know which one you want to aim for. Coding natively for both iOS and Android can equal paying for two separate apps. Do you cover every stage in the development cycle? This is really something that you need to think of together, especially if your app is linked to your business. It can offer mobile monetization models advice as part of our services. Is submission to app stores included? Yes. Submission to iTunes requires subscription and that the app adhere to strict guidelines. Android has fewer rules, but also requires a registration, and both ask for a publishing fee. What other app related services do you offer? We also offer strategic guidance, marketing campaigns, app store optimization, post-launch maintenance, branding advice and all the other activities that go behind a successful app. 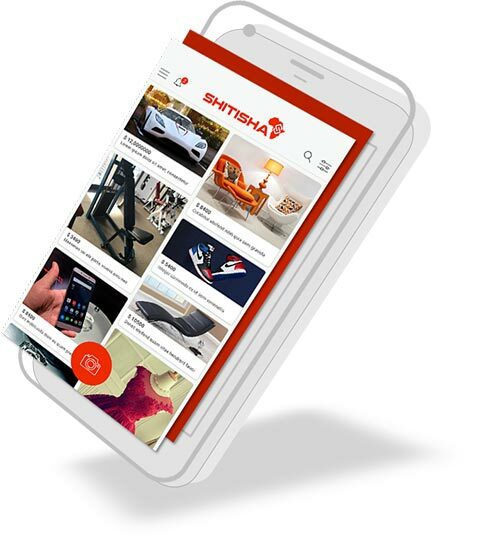 Shitisha is a buy/sell marketplace for users to sell or buy their used or brand new items using a click of a button through their mobile phones. Client approached us to develop an app where user can sell or buy in just a few click. We allocated a dedicated team on project using agile development to manage the production building a pure ecommerce marketplace app with geolocation, ecommerce and community features. 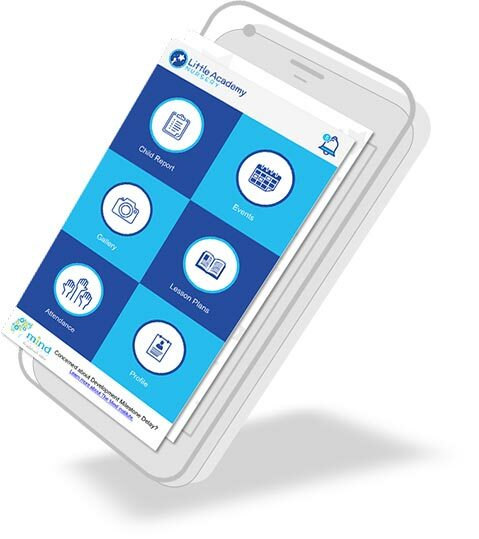 The Little Academy app is an individual app for a school to communicate directly with the parents, sharing a child's progress, daily activity, photos, lesson plans, attendance & upcoming events. The Little academy team needed a talented and forward-looking team who could work based on their objectives to help scale up the academy business. Sweet or Sour is #1 dating app for singles in university looking for partners. 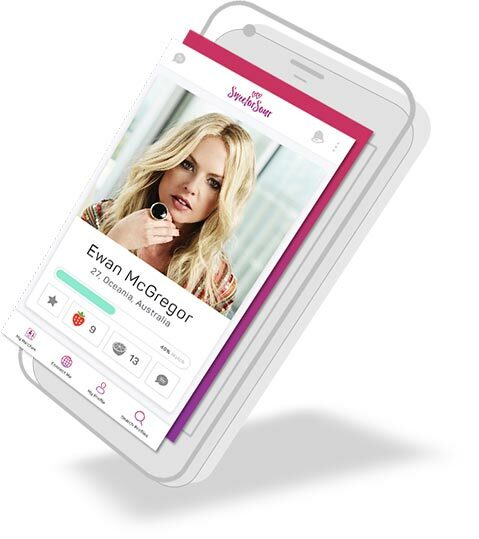 The app functions on a strong matchmaking algorithm, matching profiles with similar interests and likes. 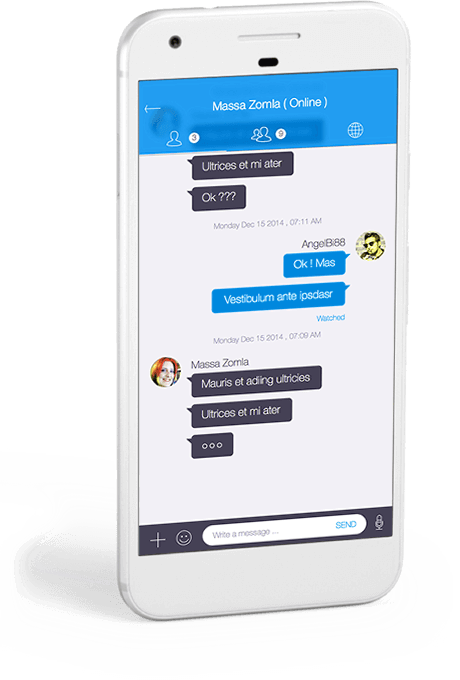 The main core of this app is live chat and group chat feature along with various social media functionalities. We provided consultation for their App, designed and developed their web and mobile platforms. Our relationship with the client has been a tremendous one. 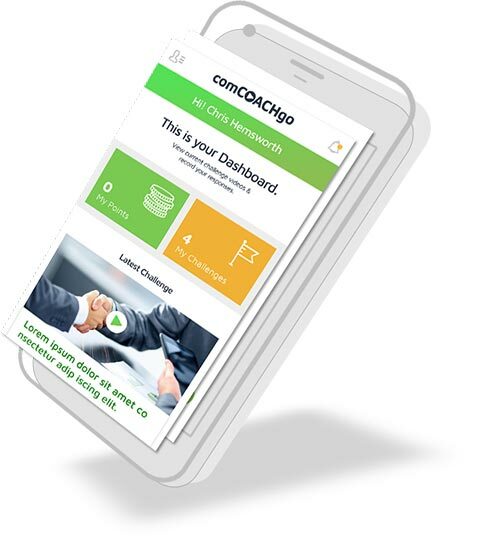 ComCOACHgo is the fastest, most engaging, social learning and development system that delivers practical, targeted learning experiences in super short micro-bites that are highly engaging. 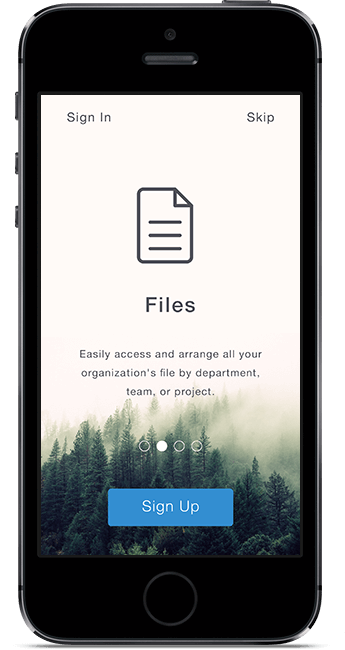 With this app, you build a dynamic reference library of short learnings your people can access anytime. ComCOACHgo develops teams of people that need to stay sharp and in particular interact with others. Giraffe is an interactive application for parents to help keep their children engaged with activities based on their child’s age group helping parents to spend quality time and build a camaraderie with their children. 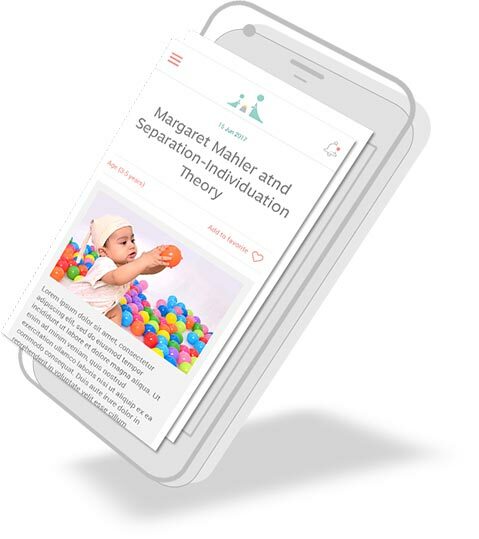 Articles will be auto suggested by the platform based on children’s age and will convey through video and slideshows on how to play a game/activity. 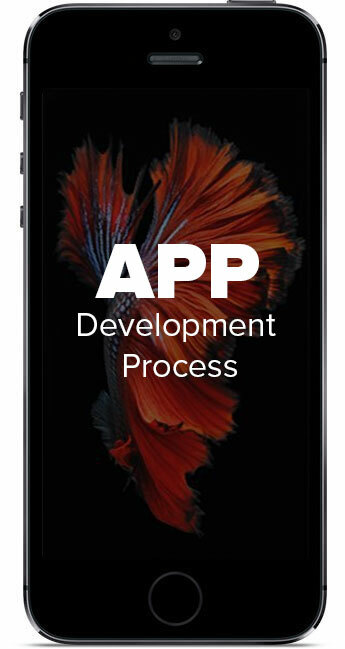 We would love to take a look at your app concepts and analyze the solution for your industry!